Hostel Trustever, you will find an informal and young atmosphere. The hostel has a mix of styles like vintage and modern. We are a unique resort in the midst of a 500 year old forest, 35min away from Rome city center, 1. 5 km from Rome's beaches, free shuttle to/from the train station, free entertainment such as disco, live music, special parties, chill-out area. si trova a Trastevere, una zona centralissima di Roma, al terzo piano di una palazzina con ascensore. 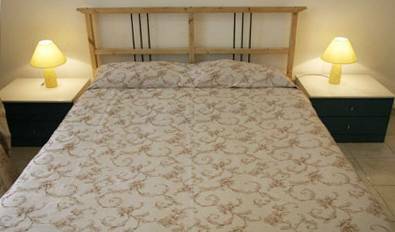 You will be accommodated in a comfortable, familiar and practical environment. Benvenuti al Bed and Breakfast ABBRACCIO, accogliente B&B di Roma. Il nostro B&B si trova nel quartiere Aurelia, la zona è residenziale e circondata dal verde. The B&B Ottaviano Augusto is a Jewel, right in the center of Rome, very close to S. Pietro and Vatican , with all the comforts and just out of the main door , Bus, Metro and Taxi . The apartament is brand new, with all services, tv lcd, Internet, etc. The Bellaluna is located just a few minutes from the centre of Rome. In other words, it's the best solution to be close to the centre of Rome and, at the same time, far away from chaos. 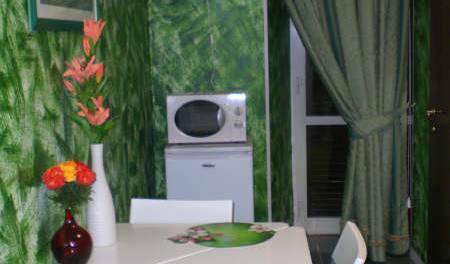 Oikos Hostel offers the opportunity of a cheap stay in Rome making available simple spaces. Our location in a quite and green suburb of Rome allows to refresh after enjoying the busy and dirty city . Camping Village Fabulous: BEDS FROM 15 EUROS!! 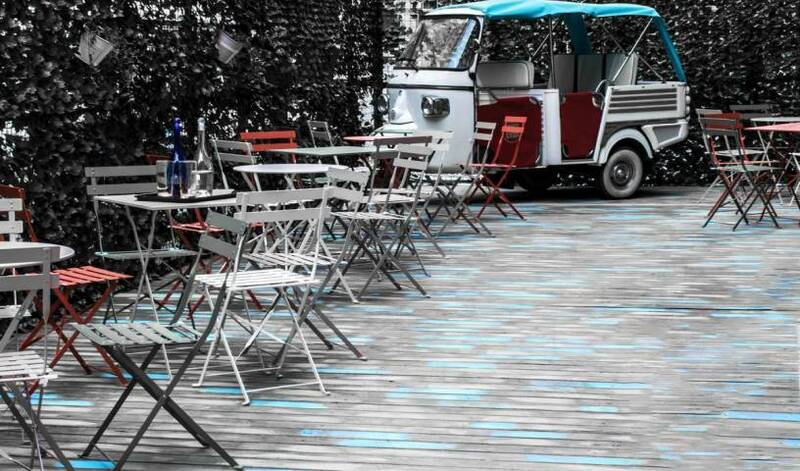 Dino Hostel is a newly renovated hostel in the center of Rome. Has all types of room you want; double, triple, quad, five beddedroom and a six beddedroom with private bathroom. We offer a lot of free services. Only a walking distance to all museums. Friendship Place, a nice, warm and clean little B&B located just two blocks from Rome's central Train Station. You'll find that it offers an excellent atmosphere with very friendly English speaking staff! The property includes three rooms. Guesthouse in central Rome near the Vatican City, San Peter and Castel Sant'Angelo. Internet, WI FI, breakfast and use of kitchen included. Find your paradise in the heart of Rome! 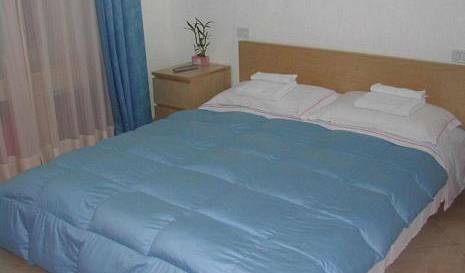 Roma Inn 2000 is an economic hostel situated in the historic center of Rome. 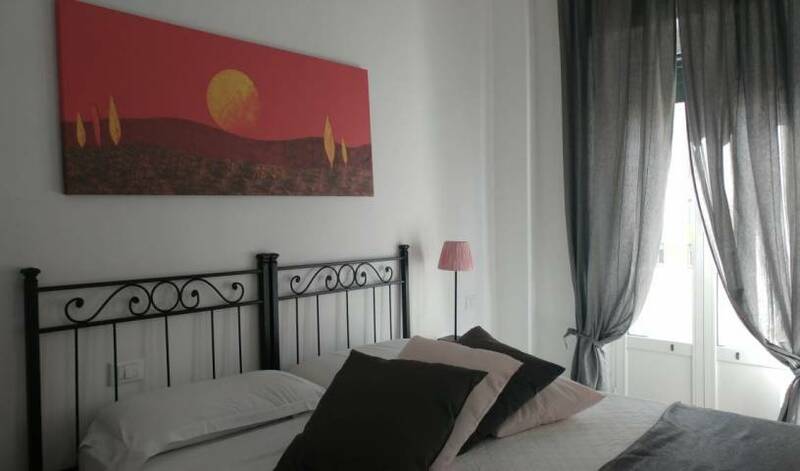 ASTRO 2 HOSTEL - With an excellent location in the heart of Rome, this small lively Hostel is owned and managed by a young couple, who will ensure you a pleasant stay in easy going and friendly atmosphere. Hi Hello Hostel of Rome is a very low budget hostel which has everything to offer. It's conveniently situated in 5 minutes walk to St. Peter Square and Sistine Chapel. All types of rooms have private bathrooms. The b&b is situated near Roma Termini central railway station, bus station and the underground. Many of the most important sights of the city like Colosseum, Santa Maria Maggiore, Trevi Fountain and Spanish Steps are easy to reach. ALL our Rooms with private bathroom. We accept just the reservation for at least 4nights during Christmas and New Year's Eve period (only stays from Dec 29-Jan 2)Christmas, Easter and 1st May price will be different. We are in an area not far from the town center. The bus stop is in front of our main door and every part of Rome is easily accessible. Il nostro B&B è in via Teulada 52 (zona piazzale Clodio), in corrispondenza degli studi RAI, del Tribunale, a pochi passi dal Vaticano e del Foro Italico. Two steps away from the Colosseum and the central station. B&B ANTICA ROMA, situated on the characteristic historical centre of the city, gives to their guests the opportunity to stay in a double room or in a triple room. B&B San Pietro is situated in one of the most characteristic districts of Rome, near San Pietro, Castel S. Angelo, Piazza Navona. Bed and Breakfast in Rome perfect for getting to historical sites like Castel S. Angelo or Saint Peter's Basilica. The rooms are big and well-lit and they all have private bathrooms and an air-conditioning system. Just a 5-minute walk from Vittorio Emanuele Metro Station, Charme House offers a central location in Rome. It features simple air-conditioned rooms with a flat-screen TV and a private bathroom.